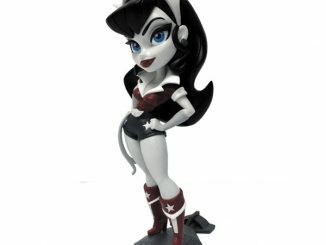 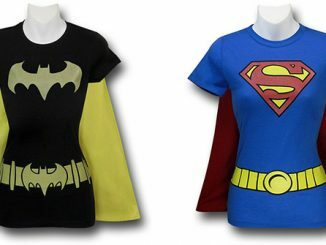 The Girl of Steel gets dark and gritty with the Supergirl Noir Big and Tall T-Shirt. 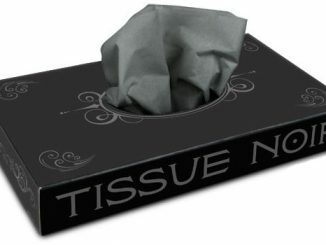 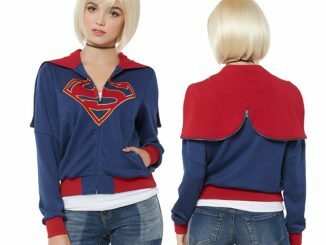 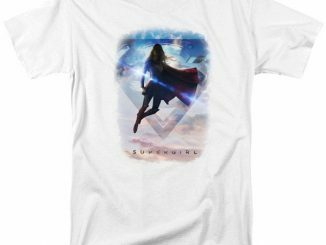 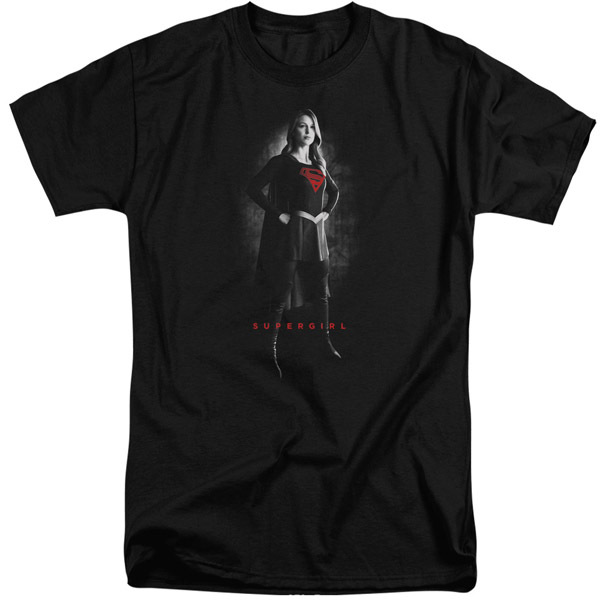 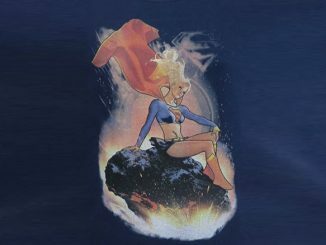 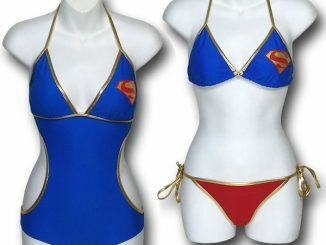 Anyone who has watched Kara Zor-El fly around on The CWs Supergirl knows the Girl of Steel hasn’t adopted the grim and gritty look of her cousin on the big screen, but that doesn’t mean she can’t look edgy on an officially-licensed 100% preshrunk cotton tee, with an image that features a monochrome Supergirl revealing just a touch of color with her logo and name in red. 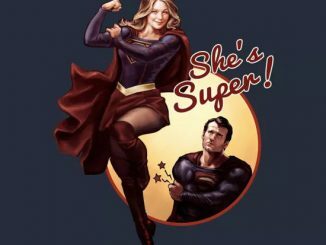 The Supergirl Noir Big and Tall T-Shirt is available at Amazon.com.